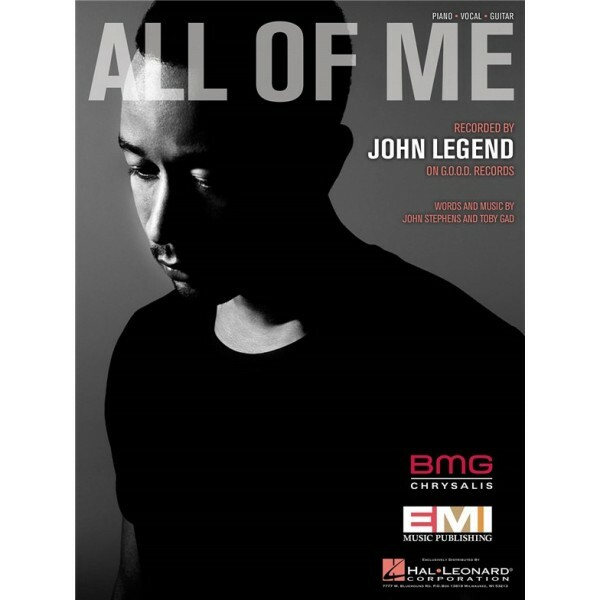 John Legends powerful ballad "All of Me" was the third best-selling song of 2014 with 12.3 million equivalent-units worldwide. It also managed to knock Pharrells "Happy" from the Billboard. 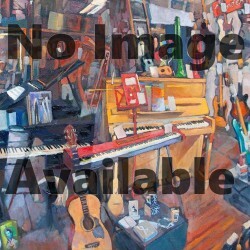 This sheet music features an arrangement for piano and voice with guitar chord frames, with the melody presented in the right hand of the piano part as well as in the vocal line.